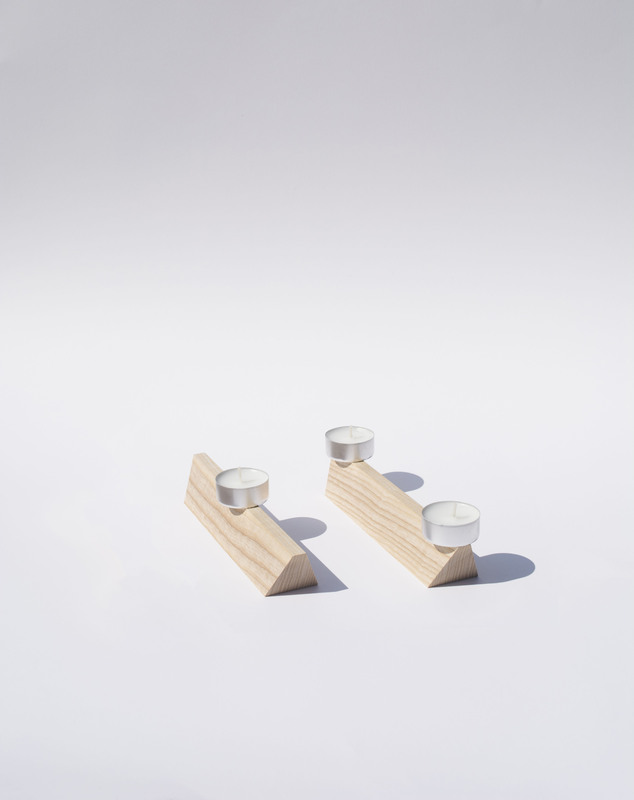 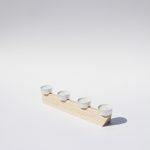 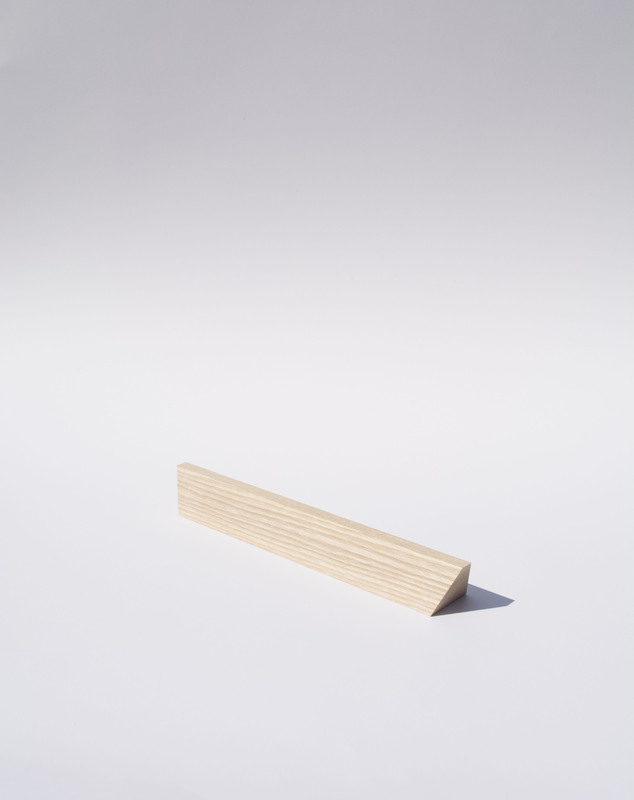 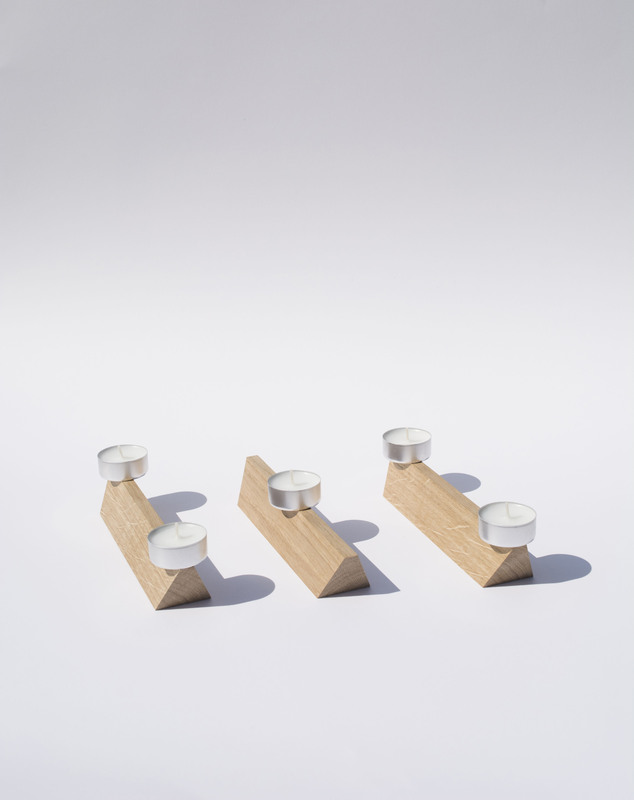 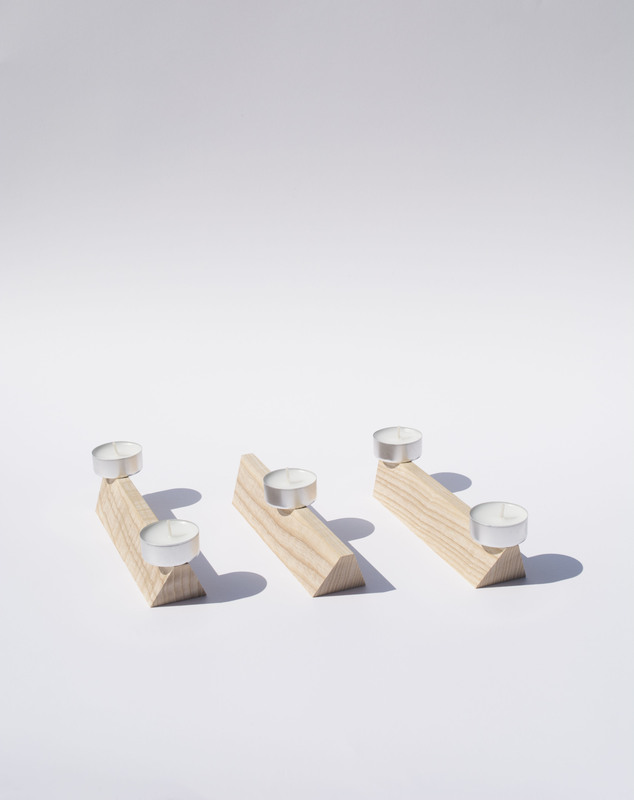 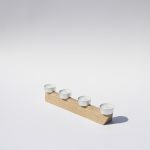 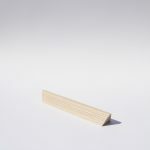 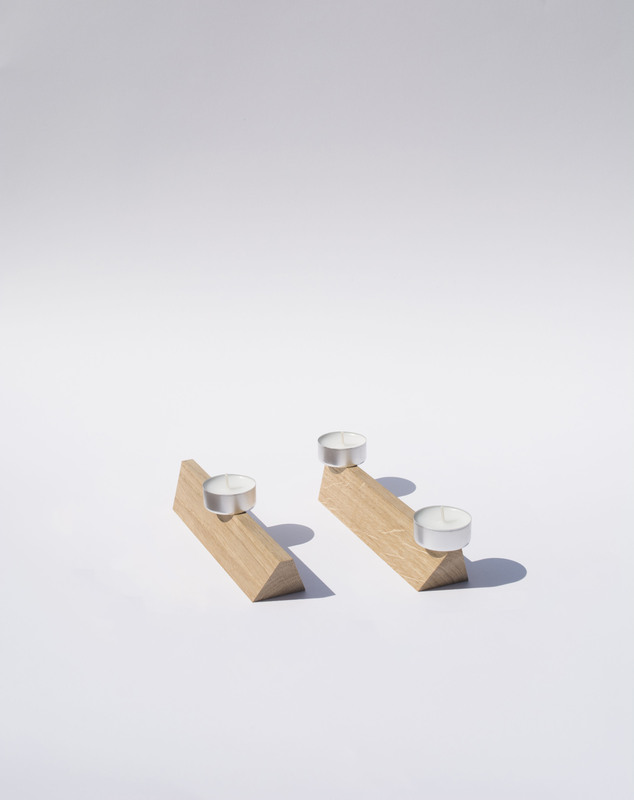 BIG MARKUS is a magnetic candleholder handmade in Geneva. It can carry up to 4 candles. 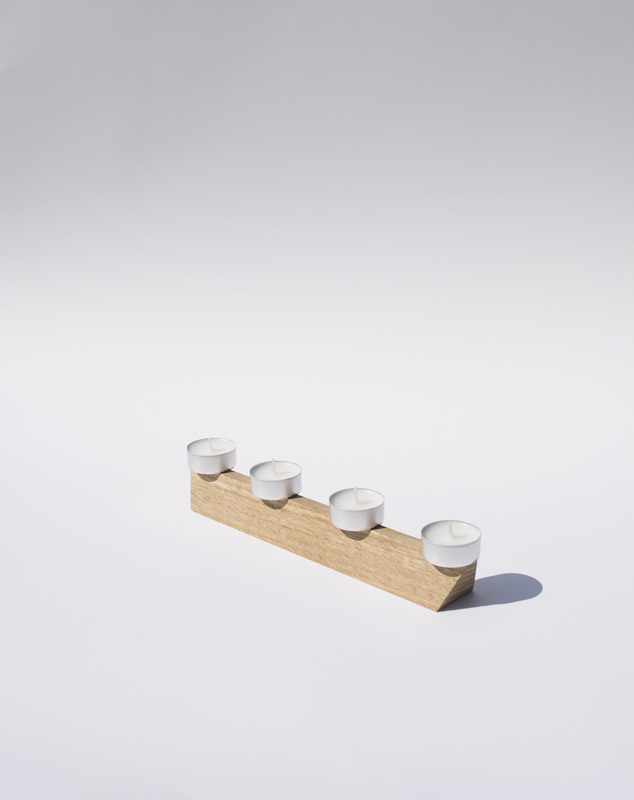 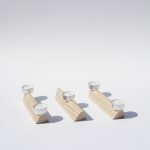 On its own or combined with other MARKUS candleholders, it offers an infinite number of combinations on the table.